A selection of the nearly 400 day care centers and private schools in the Milwaukee area with lead service lines targeted for replacement. 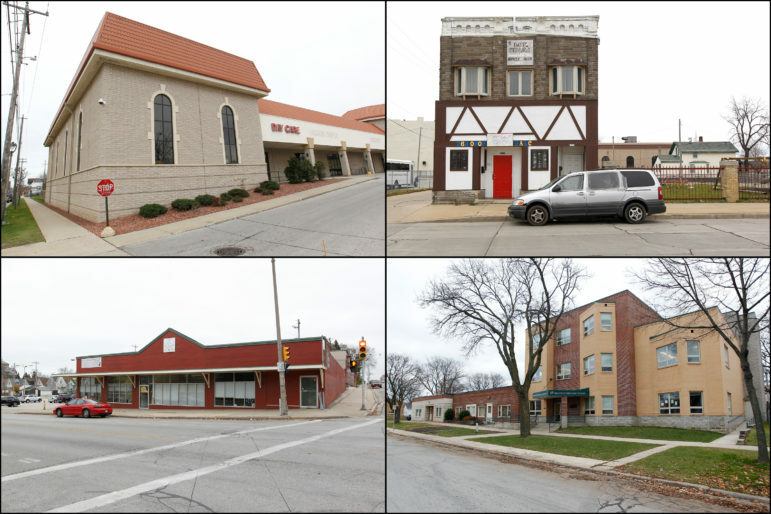 Clockwise from left: Open Hands Child Development Center, 1818 W. National Ave.; Young Achiever Learning Center, 1218 W. Walnut St.; Yeshiva Elementary, 5115 W. Keefe Ave.; and 3027 W. Greenfield Ave., which houses multiple day care and early learning programs. Photos by Pat A. Robinson of the Milwaukee Journal Sentinel courtesy of the Wisconsin Center for Investigative Journalism. Almost two weeks into the school year, Melissa Corrigan got an email from the principal and superintendent of her daughters’ elementary school.Water from four West Middleton Elementary School faucets taken Sept. 1, the first day of school, had tested high for levels of lead or copper. As a safety precaution, the school would provide bottled water to students until the issue was resolved. 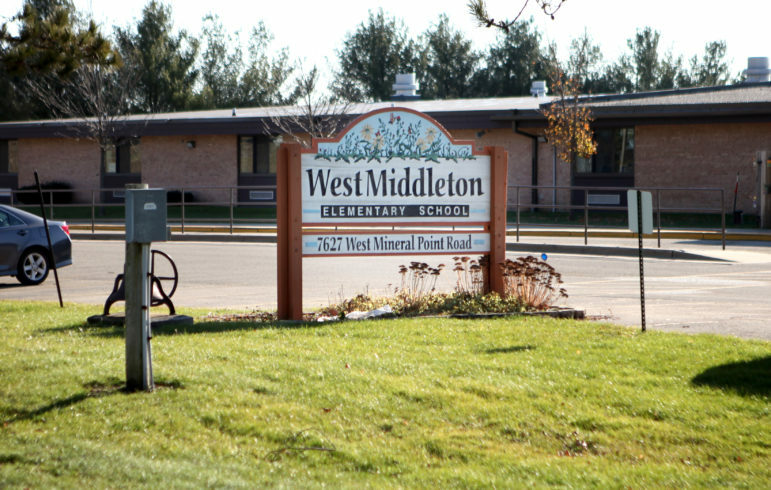 West Middleton Elementary School west of Madison found high levels of lead and copper in its water at the beginning of the school year. Later testing showed the levels were below federal action levels. The school replaced two of the four faucets and plans to replace the other two over winter break. Photo by Coburn Dukehart of the Wisconsin Center for Investigative Journalism. A child gets a drink from a water cooler at Riverside Elementary School east of Wausau on Dec. 7, 2016. 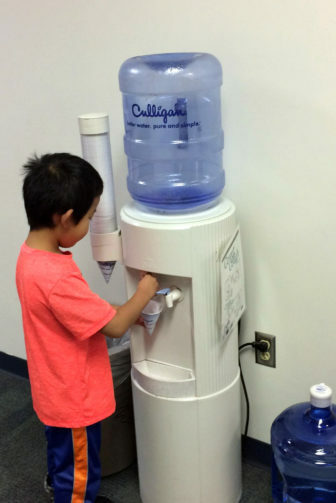 More than 10 years ago, the school got rid of its drinking fountains and began providing water from coolers. The school also installed a filtration system after it discovered there were lead pipes in the building’s foundation. Photo courtesy of Riverside Elementary School. In February, State Rep. LaTonya Johnson, D-Milwaukee, introduced a bill that would require the state to conduct tap water testing when a child is lead-poisoned and would lower the level of lead in a child’s blood at which the state would be required to investigate its source. The bill was never brought up for a vote. Johnson, who used to run a day care center in her Milwaukee home, says she provided water from a cooler to the children in her care to avoid exposure to lead. Photo by Coburn Dukehart of the Wisconsin Center for Investigative Journalism. State Rep. LaTonya Johnson, D-Milwaukee, holds corroded galvanized plumbing that was removed from her Milwaukee house. 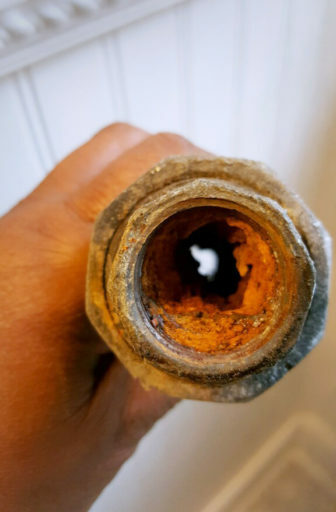 Galvanized pipes, likely to be in older homes, can accumulate lead from service lines, such as the one supplying Johnson’s home. 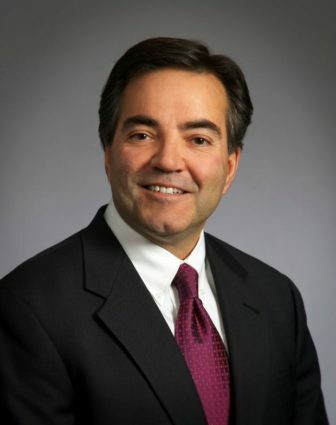 Johnson operated a home day care for several years before running for public office. Photo courtesy of LaTonya Johnson. 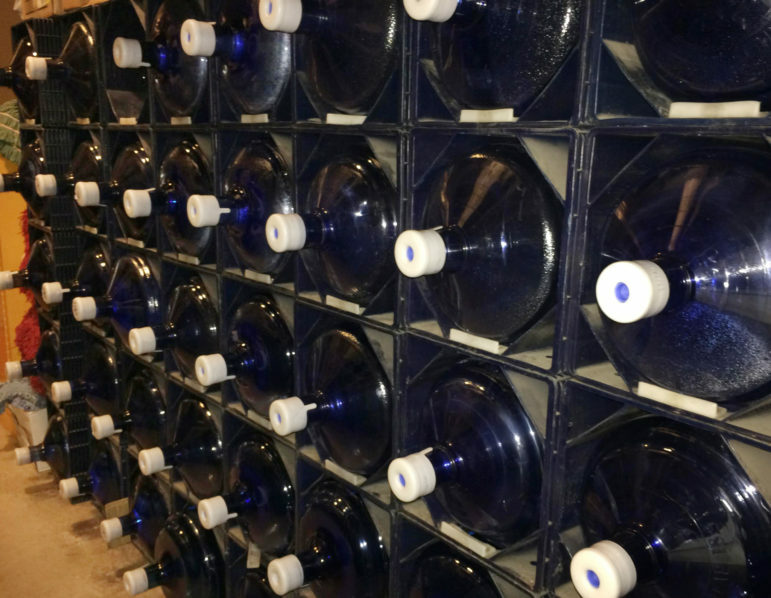 Riverside Elementary School east of Wausau spends an estimated $1,000 a month on bottled water for drinking to safeguard students from lead. After lead pipes were found buried in its foundation, school officials took out drinking fountains and installed a filtration system. Photo courtesy of Riverside Elementary School. Jon Bales, executive director of the Wisconsin Association of School District Administrators, says educational leaders do not oppose efforts to remove lead from schools’ drinking water but need additional funding to do it. Photo courtesy of Jon Bales. There must be tons of lead in Milwaukee homes. I owned an old house that still had some lead pipes and I’m certain all the walls were covered in lead-based paint. Actually, it is the PORTLAND WATER BUREAU that has not been optimally treating source water that would have minimized lead corrosion, for 20 years until today! Shamelessly, they maintain the building owners must take responsibility as well as the blame for lead-tainted water. The Portland Water Utility (and Oregon DEQ regulating them) have violated the public trust, not to mention the Safe Drinking Water Act.